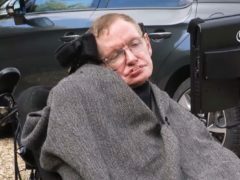 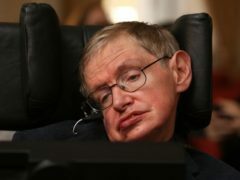 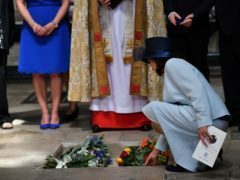 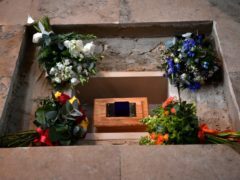 Professor Stephen Hawking has been laid to rest between the graves of Sir Isaac Newton and Charles Darwin at Westminster Abbey, as he was celebrated for his “unique example of achievement against all the odds”. 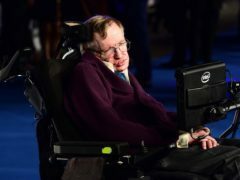 Guests from the worlds of science and showbiz have arrived at Westminster Abbey for a memorial service in honour of Professor Stephen Hawking. 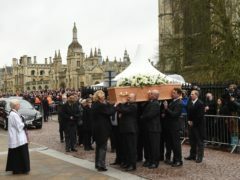 Actor Eddie Redmayne gave a reading at the funeral of Professor Stephen Hawking, as well-wishers lined the streets and applause broke out as the renowned physicist’s coffin was carried into the church. 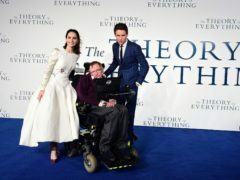 The director of The Theory Of Everything has told how Stephen Hawking “quaffed a lot of champagne” when he visited the set of the film about his life. 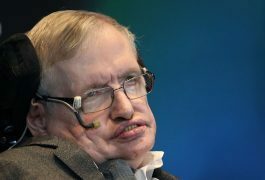 Visionary physicist Stephen Hawking died at the age of 76 leaving a body of work which will be remembered for hundreds of years. 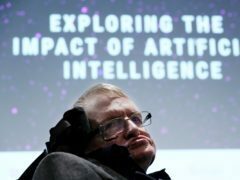 Professor Stephen Hawking was best known for his work as a physicist, but he also held strong views on artificial intelligence (AI), raising concerns over its possible threat to humanity. 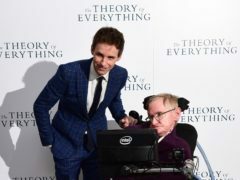 Professor Stephen Hawking was delighted when Eddie Redmayne won an Oscar for portraying him in the film The Theory Of Everything. 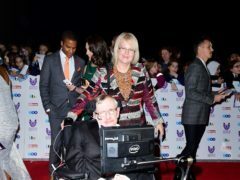 He was an intellectual giant, but Professor Stephen Hawking also embraced popular culture. 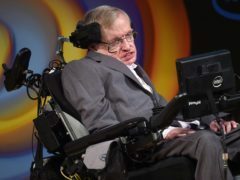 Celebrities who doused themselves with freezing cold water for charity raised money and awareness of the condition suffered by Professor Stephen Hawking. 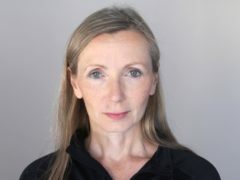 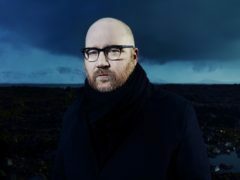 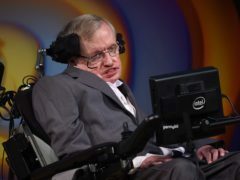 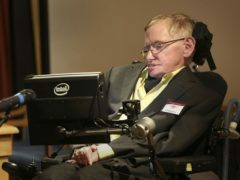 Professor Stephen Hawking is to star in a guest role in Radio 4’s The Hitchhiker’s Guide To The Galaxy: Hexagonal Phase. 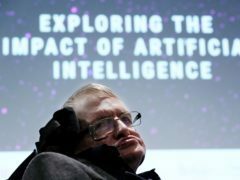 Stephen Hawking has voiced concerns that super-smart artificial intelligence (AI) could eventually replace humanity.